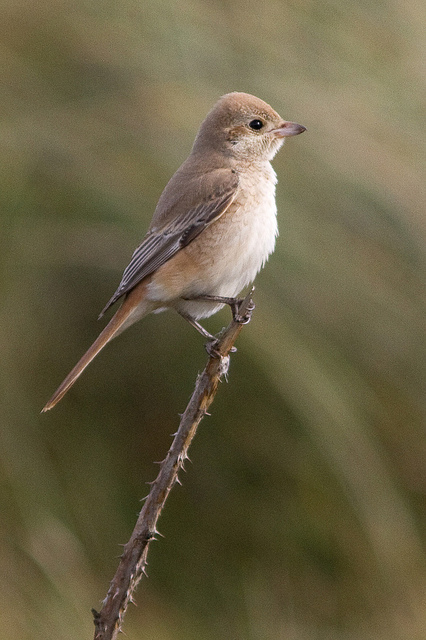 The Isabelline Shrike is a vagrant in western Europe. It is a bird of central and eastern Asia and winters in tropical Africa. 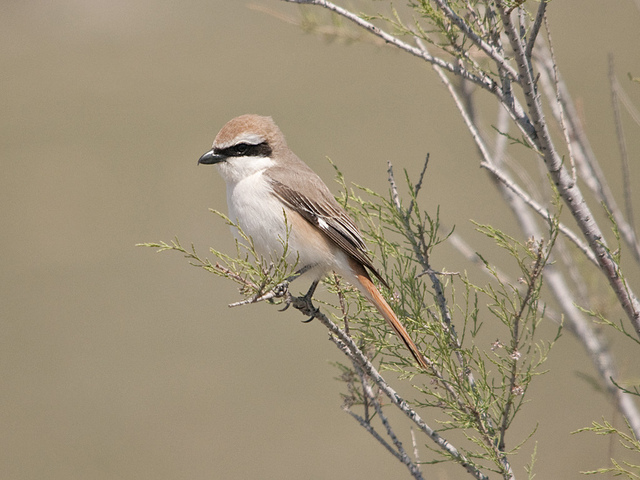 The Isabelline Shrike is much lighter than the other shrikes and has a reddish-brown tail.